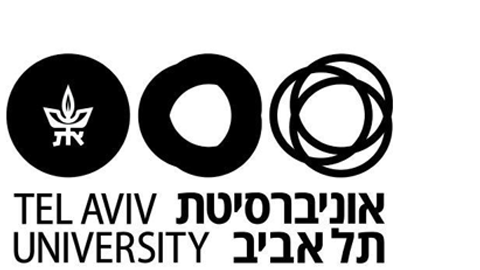 The summer school aims to give an introduction to contemporary Galois theory and its connections with number theory. Galois theory, on the one side, can be seen as the study of polynomial equations in one variable via their symmetries. Of particular importance is the study of irreducible polynomials and irreducible specializations of polynomials like in the celebrated Hilbert's irreducibility theorem. Number theory, on the other side, studies topics involving natural numbers: for example the distribution of prime numbers, or integer solutions to polynomial equations. 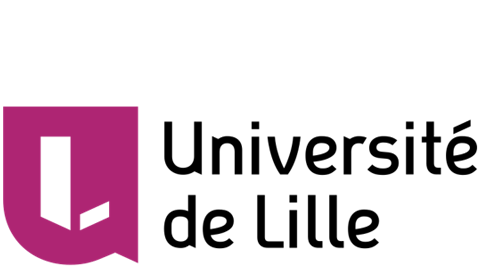 The school will offer three courses that will lead the students to the current state of the art in Galois theory and its interaction with number theory. The contents of the courses have been chosen and arranged in series of lectures (five to seven 90 minute lectures for each course) by the organizers, who will deliver these lectures together with invited renowned experts. The last talk of each course will be an introduction, and an invitation, to some cutting-edge research direction on the topic. 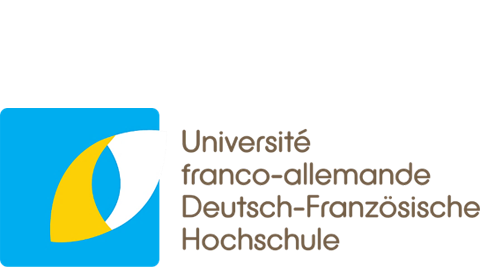 The summer school is funded by the Franco-German University with partial support from TU Dresden. Specializations in Inverse Galois Theory. Number Theory in Function Fields. Students (master or PhD in a related topic, any nationality or affiliation) can apply for free accommodation and partial travel support. Both the number of participants and the available funds are limited; admission and financial support are decided upon by the organizers. Students who will be funded are expected to attend the whole event and will be accommodated in shared apartments. or contact any of the organizers. Poster: "2nd French-German Summer School"
For touristic information about Dresden, please have a look at this webpage. Information about public transportation in Dresden can be found at this webpage. The first French-German Summer School Galois Theory and Number Theory took place in 2015 in Konstanz. This project is part of TU Dresden's Institutional Strategy, funded by the Excellence Initiative of the German Federal and State Governments.